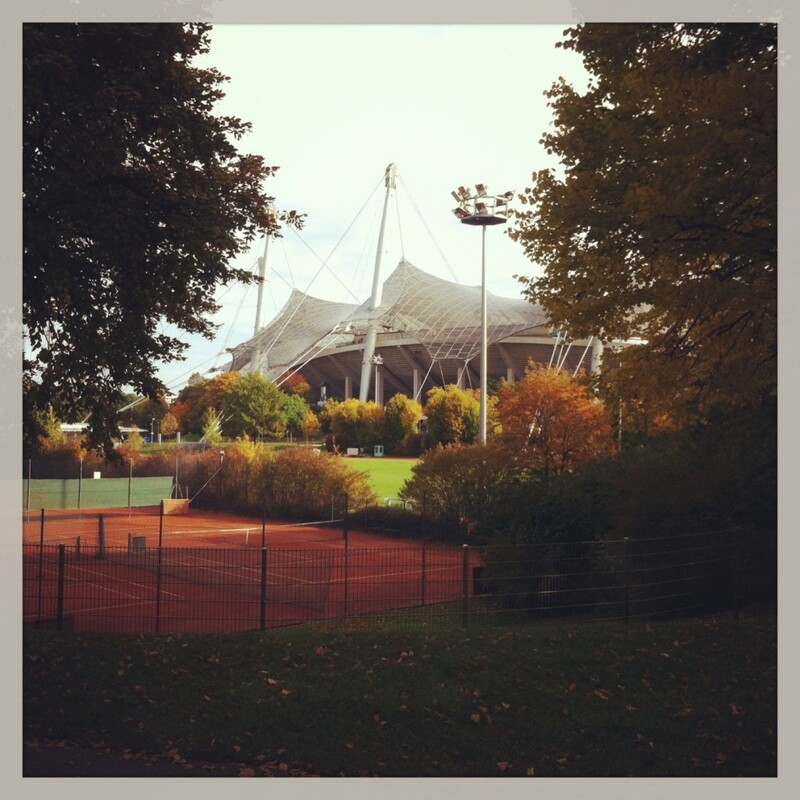 Sadly, I never actually managed to watch football at Bayern Munich's Olympic Stadium. I wish I had, as it was where my team famously beat Bayern in 1993, but I was a teenage Norwich fan who thought we'd always have days like these. Anyway, 20 years and one day later, we went on a pilgrimage to the stadium - now no longer used for football of course - to pay our respects to the achievements of a once-in-a-lifetime team. It was eerily deserted, like being transported into a dystopian future and looking around the relics of an optimistic, futuristic generation.